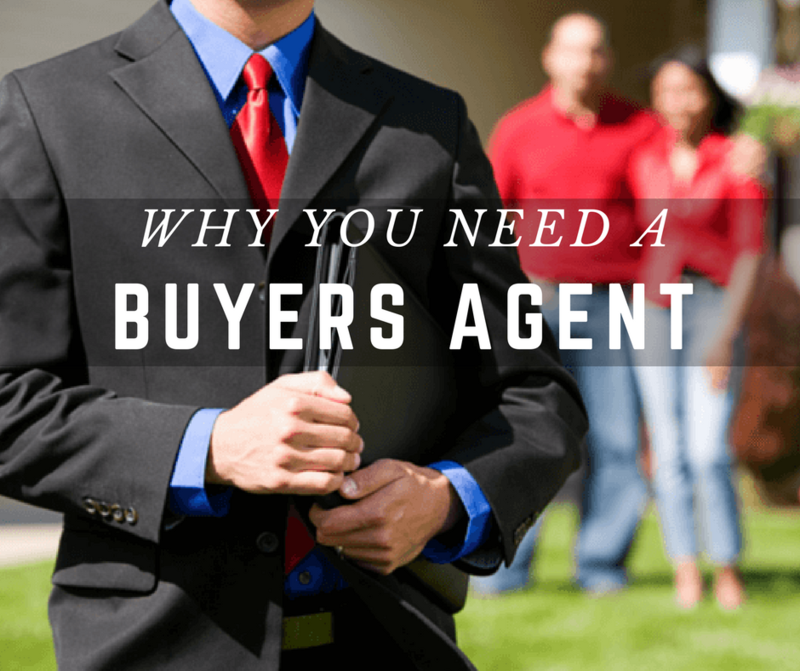 FIRST, WHAT IS A BUYERS AGENT? A Buyers Agent represents the best interest of the buyer throughout the real estate process. Here’s an example: Imagine you are on the blue team playing the red team in a sporting event. Would you want to be coached by the red teams coach, knowing his or her job is to help the red team win? Of course not, you want your own coach helping you to win. DO HOME BUYERS NEED THE HELP OF A BUYER AGENT? Yes, because when buyers work with a Buyers Agent that agent owes the buyer a fiduciary commitment and works in the best interests of their client. The home buying process is likely to go much more smoothly, with more buyer satisfaction. SOUNDS GOOD, BUT WHAT IS A FIDUCIARY COMMITMENT? O – Obedience – we must carry out the lawful instructions of our client. L – Loyalty – we must always act in the best interest of our client. D – Disclosure – we must disclose all information that is relevant to the client. C – Confidentiality – duty to keep confidential client’s information or discussion. A – Accountability – agent must protect and account for all monies and documents. R – Reasonable Care – agent must act competently, capable of performing thier duties. DOES A BUYER AGENT MAKE DECISIONS FOR US? No. As your personal ally, advocating for your best interests, a Buyers Agent is obligated to provide you with maximum information about buying a home. That means disclosing specifics about location, property values, offering price, negotiations, counter offers, contingencies, financing and the process. Armed with such vital information, you’ll be prepared to make decisions that are right for you. A good Buyer Agent should be qualified and highly skilled in the back & forth negotiations of a real estate transaction. During the entire process there will be countless details and conditions that will need to be negotiated. Any formal training in real estate negotiations would be a plus for you. HOW IS A BUYERS AGENT COMPENSATED? As with any professional service, a fee for services is required. The good news is that our fee will most likely be paid mostly or fully by the sellers agent through what is called a “co-broke fee”. Why? When a listing agent (the sellers agent) markets a home for sale, they most often set aside an amount to compensate some or all of your buyer agents fee. If this co-broke fee is equal or greater then the amount you agreed to compensate your Buyer Agent than you owe nothing more. If the amount is lower than the agreed upon fee, first you and your Buyer Agent will attempt to negotiate with the seller to pickup the difference through a direct payment, closing cost credit, or lower sales price. If that is not possible in the end you would owe your agent the difference. What does this really boil down to? You can have all the benefits of a buyers agent, most of the time at no or little additional cost to you.